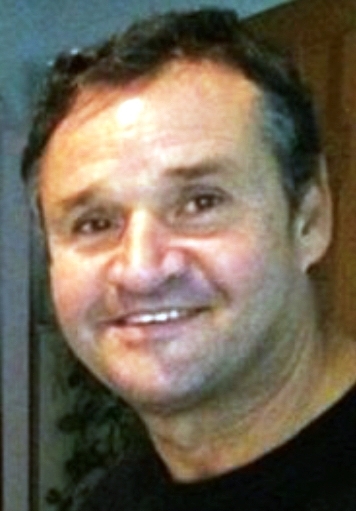 Antonio Nogueira Marques, 64, of New Bedford sadly passed away early in the morning Friday, November 9th. By his side were his wife Natalia and his only daughter, Victoria. After a long battle with Alzheimer’s, God has taken him home. Antonio was born July 25, 1954, in Ribafria, Bendita, Portugal and came to the United States in October 1976. He took up his passion for work, a boat carpenter with exceptional craftsmanship. Tony was a humble, patient, loving, and selfless man, who loved spending time with family and friends. He is survived by his loving wife Natalia (Ferreira); daughter, Victoria Marques; step son, Robert Mendonca; grandsons, Vincent and Trevor; sisters Maria, Rosa, Luzia, Natalia and his brothers Leonel, Izidro, and Joaquim. Antonio’s Funeral Mass will be held Tuesday, November 13th at 10AM at St. Julie Billiart Church. Burial will be in Sacred Heart Cemetery. Visitation will be held Monday from 4-8PM. In lieu of flowers donations in his name may be made to the Alzheimer’s Association 309 Waverly Oaks Road Waltham, MA 02452 or by using the link below.